Pump-HD™ the new, pre-training, muscle mass builder from the prestigious sports nutrition brand BPI Sports. Pump-HD's formula compiles a combination of the very best ingredients for muscular development. Also includes an incredibly effective energy system for the most explosive training sessions you have ever had. Pump-HD™ includes a clinically tested formula of beta-alanine Carnosyn®. According to many studies, beta-alanine increases the concentrations of carnosine by up to 64 %. Carnosine is crucially important for the delay of muscular fatigue symptoms, as it acts as a buffer for lactic acid thus increasing your physical exercise capacity. Pump-HD™ also provides a dose of the amino acid ornithine AKG for its anabolic and anti-catabolic effects. Creatine monohydrate, the star supplement for muscle development, used worldwide. 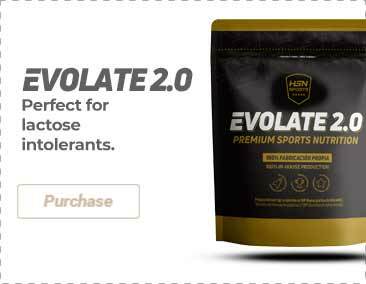 Includes a dose of leucine to stimulate the synthesis of muscle proteins and a complex for increasing vascularity and muscle pumping like no other product on the market. Enriched with electrolytes to improve rehydration and achieve maximum muscle performance. As a nutritional supplement take 1 dose (11g) with 250-300ml of water and take approximately 15-30 minutes before training.